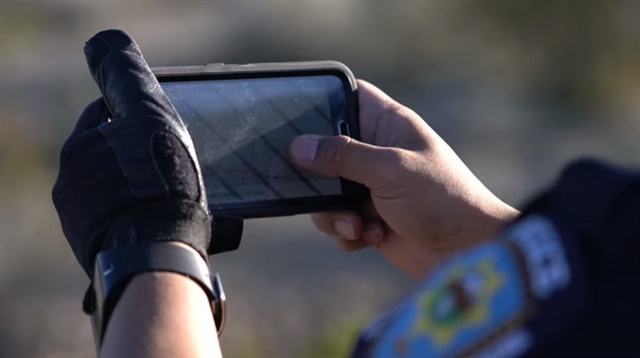 Mobile data has become an integral public safety communications tool. As technology has evolved, America’s first responders have come to rely on commercial wireless services to share important data, but have been hampered by systems that are incompatible and unreliable. These services can be woefully inadequate to address the mission-critical communications needs of our public safety agencies. As a result, they are often unable to share critical information. This compromises their effectiveness and jeopardizes their lives and those of the citizens they serve. Public safety administrators are keenly aware that a broadband public safety communications network is long overdue. Public safety has historically been an afterthought for established network carriers. As a result, during emergencies and times of crisis – when first responders most need access to reliable communication services – they must compete with everyone else for access to bandwidth. James Lee Witt, former director of FEMA, noted in one disturbing case, while responding to fires that raged in California, a command post was unable to maintain consistent communications with firefighters on the line due to lack of coverage. And in law enforcement, there are many alarming examples of inadequate interoperability in communications during responses to emergency incidents such as the Boston Marathon bombing. A dedicated broadband network for public safety is a national imperative. The ability to share large volumes of data reliably, quickly and in a highly secure fashion will save the lives of our first responders and citizens who find themselves in harm’s way. “Every incident that public safety responds to can be shown to have benefited from a reliable, public safety network,” said Ray Lehr, former assistant chief of the Baltimore City Fire Department. The good news is that the country’s first nationwide, broadband network dedicated to public safety, FirstNet, is now a reality. Born in the wake of 9/11, when interoperability problems hampered first responders, FirstNet was conceived to address just these issues. Early efforts have shown that the vision of first responders who can readily share data, even during times of high-volume communication, is achievable. FirstNet provides the capacity, priority, and innovation our first responders need as we call on them in disasters and emergency. 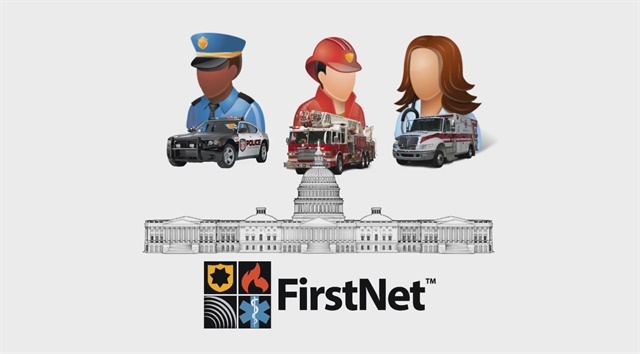 FirstNet is an independent authority within the U.S. Department of Commerce. Authorized by Congress in 2012, its mission is to deploy, operate, maintain, and improve the first high-speed, nationwide wireless broadband network dedicated to public safety. FirstNet will strengthen and modernize public safety’s communications capabilities, enabling them to coordinate and respond more quickly and effectively to accidents, disasters, and emergencies. It will provide first responders like law enforcement, fire, and emergency medical personnel with access to modern technologies and increased capacity and reliability for their mobile communications and data needs. This reliable, highly secure, interoperable, and innovative public safety communications platform will bring 21st-century tools to public safety agencies and first responders, allowing them to get more information quickly and helping them to make faster and better decisions. This will help make our communities and first responders safer. FirstNet establishes a reliable communications system before, during, and after emergencies, including natural disasters, man-made attacks, large crowds and events. The network gives public safety priority to communicate without interruption via a dedicated wireless broadband network. It offers vital capacity for public safety to communicate and send data via a robust network capacity by providing necessary bandwidth during critical times. 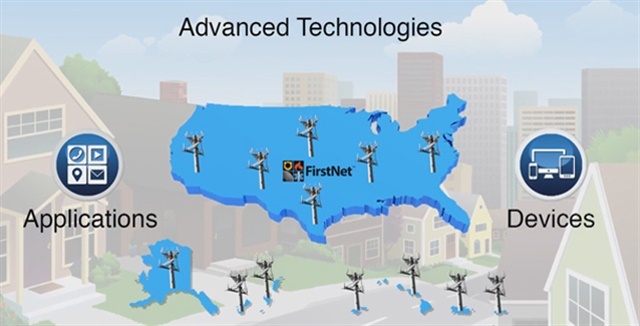 As a single, nationwide, interoperable LTE network dedicated to public safety communications, FirstNet will enhance situational awareness in emergencies by carrying high-speed data, location information, images, and video that can mean all the difference when seconds count. It is also addressing rural coverage needs in multiple ways to deploy the network in places where coverage may be difficult. 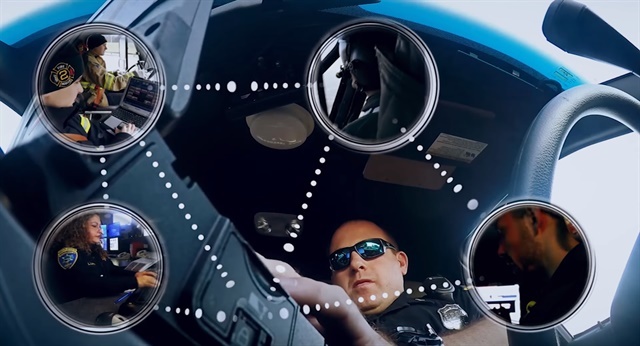 Designed to deliver innovative applications, devices, and services tailored to the needs of public safety, FirstNet is a resilient, reliable network, enabling everything from smartphones, laptops, and other devices when public safety needs them the most. FirstNet’s partnership with AT&T highlights a shared commitment to public safety and the experience to get the job done. 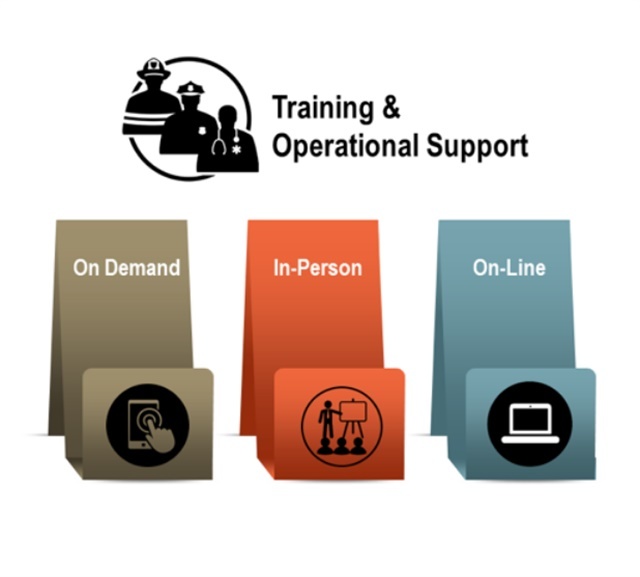 FirstNet works hand-in-hand with the public safety community to understand the capacity coverage, services and other public safety grade features they need to communicate and use 21st-century tools on the job. FirstNet rate plans are a smart investment and deliver a broad range of wireless voice, texting, and data services. Rate plans support a wide variety of smartphones, tablets, laptops, modems, and network-ready devices using Android®, Apple® iOS, BlackBerry®, and Windows® Phones. To learn more about specific features, pricing, or details, contact a FirstNet specialist, or visit FirstNet.com to learn more.